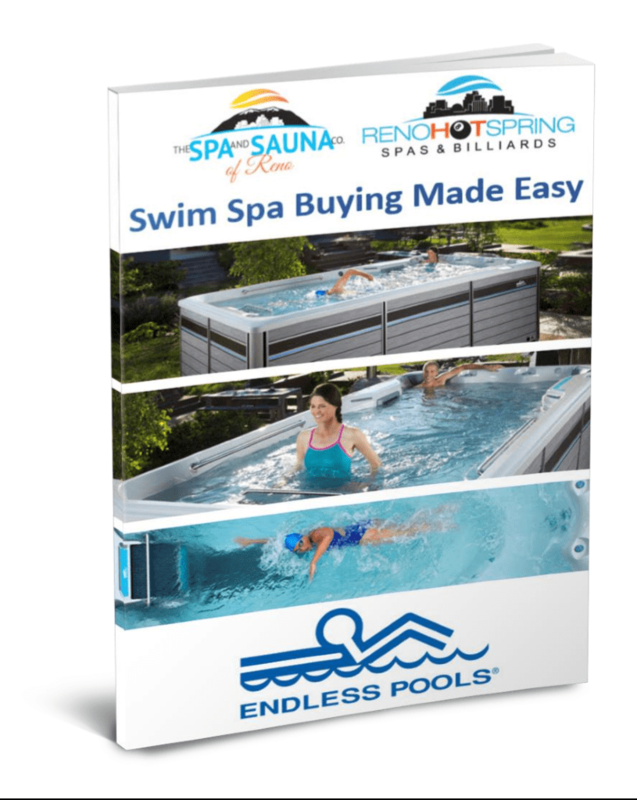 It’s the Endless Pools Rebate or Ride Sales Event. 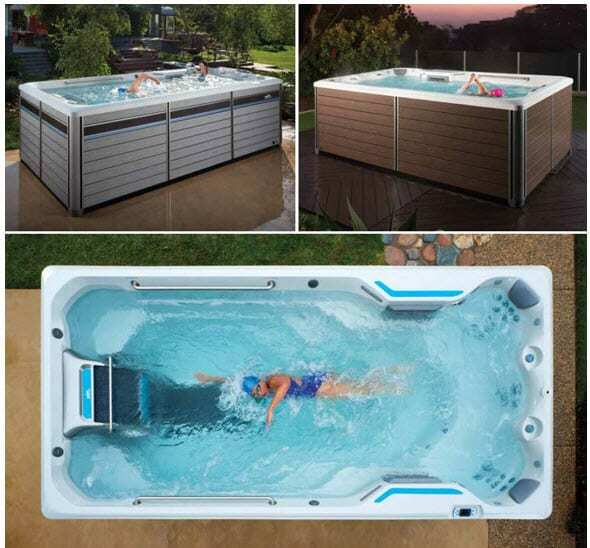 Buy an Endless Pool now and get $1,000 factory rebate or the all-new AquaBike. 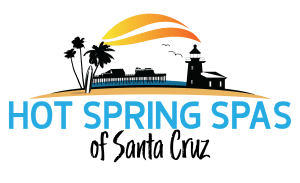 Get started by filling out the form below. 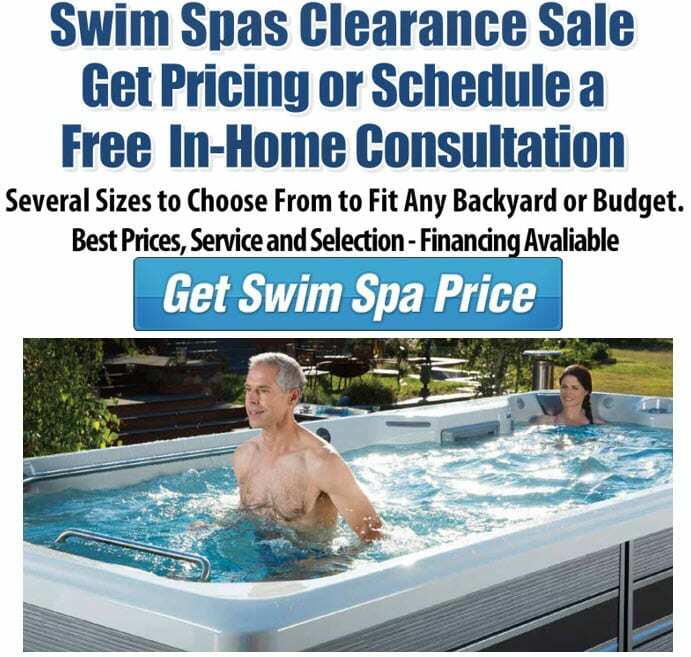 Offer valid at all 5 Spa and Sauna Co. Showrooms in Nevada and California through 4/29/19. 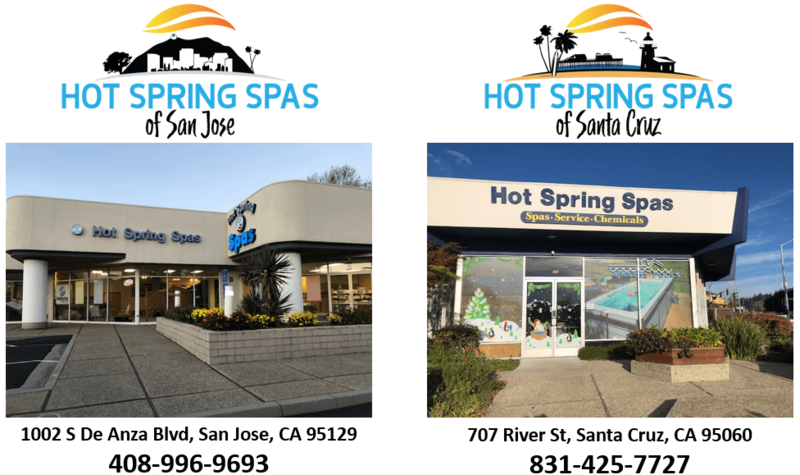 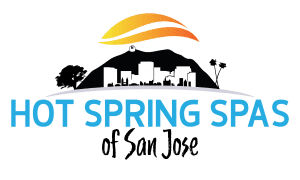 Free Swim Spa Buyer’s Guide – Get Yours Now!